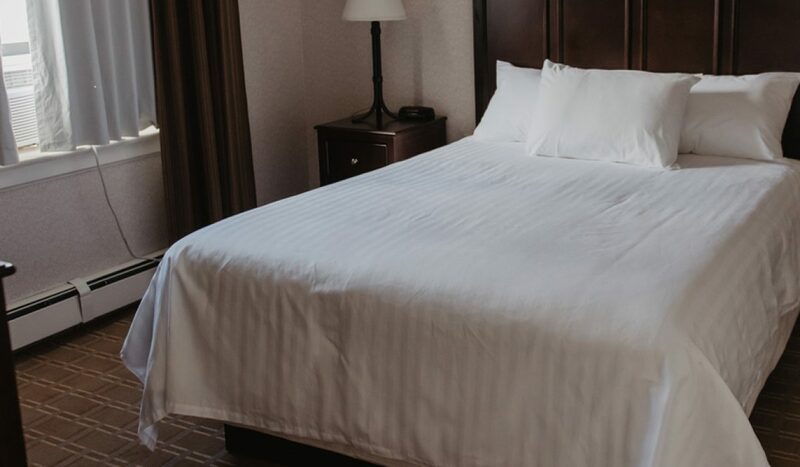 Ideal for corporate travellers, our Junior Suite houses a bedroom complete with a 27″ TV and complimentary bathrobe; perfect for enjoying a relaxing night in. 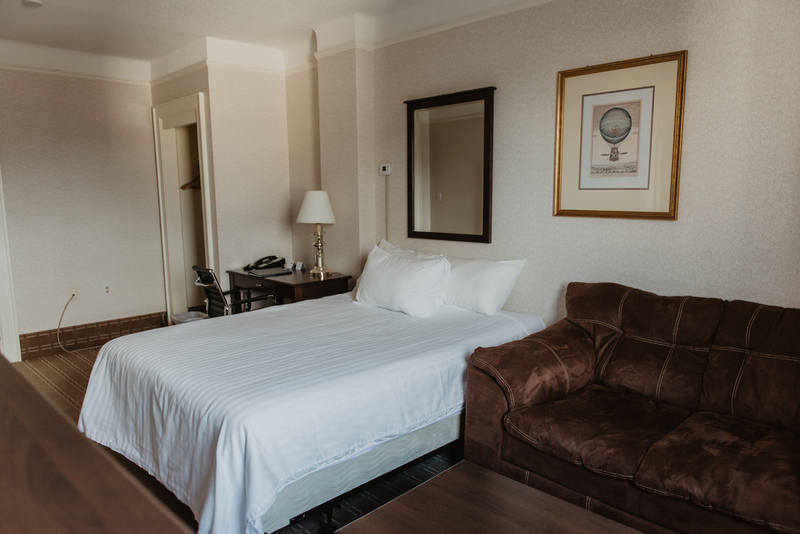 The suite also comes with a separate living room area furnished with a sofa and a large working desk, transforming the room into your personal office during your stay. 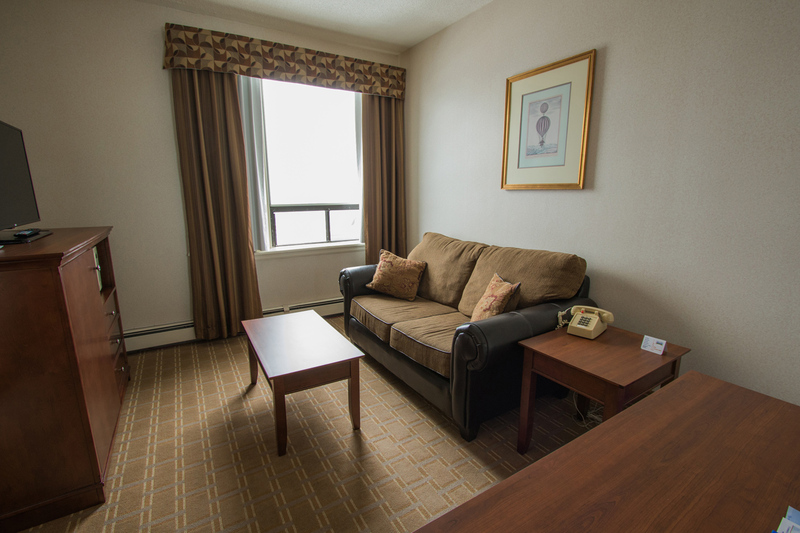 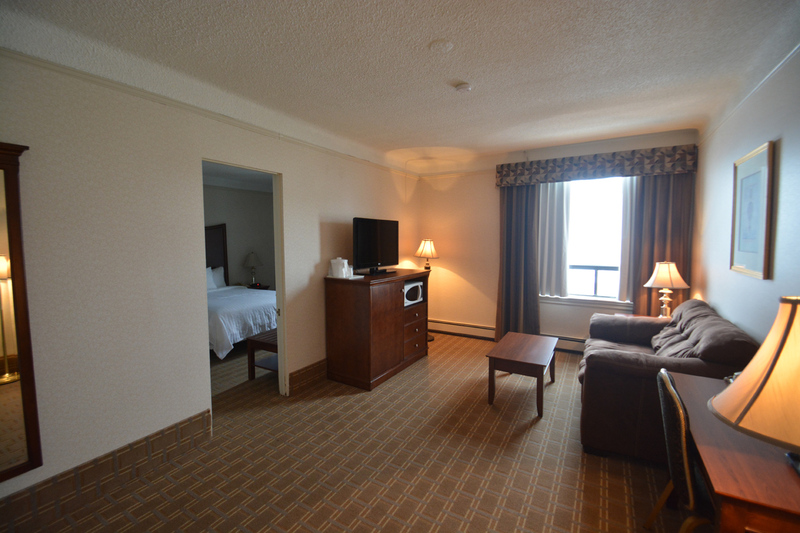 Suite comes prepared with Wifi and a coffee maker to help you get through those long work days and nights. 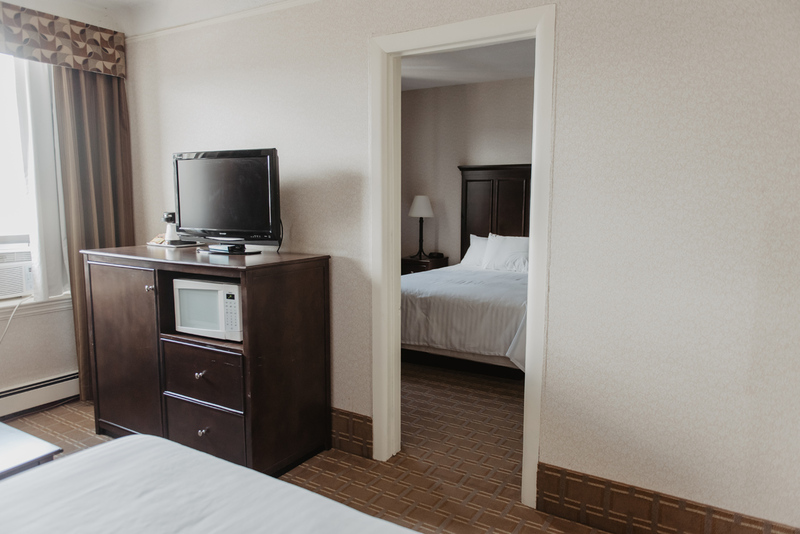 Connecting rooms available.